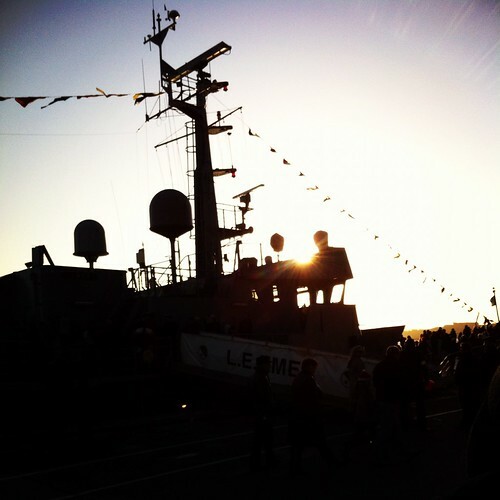 Look at the flares Ma !, a photo by despod on Flickr. 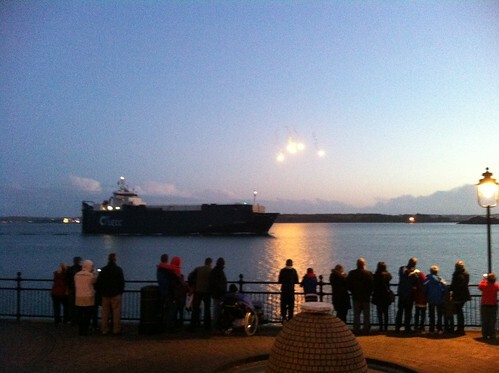 Flares commemorating Titanic in Cobh. Flares over Spike Island to commemorate the Titanic. 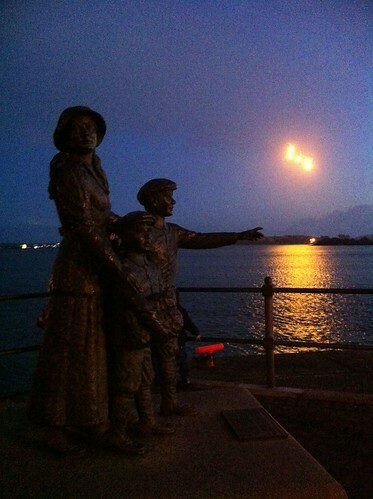 Flares over Spike Island to commemorate the Titanic., a photo by despod on Flickr.